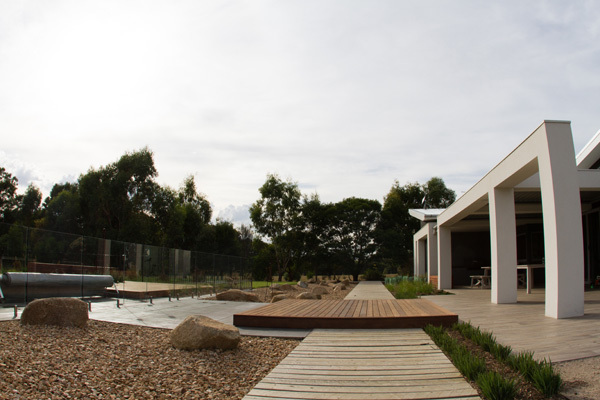 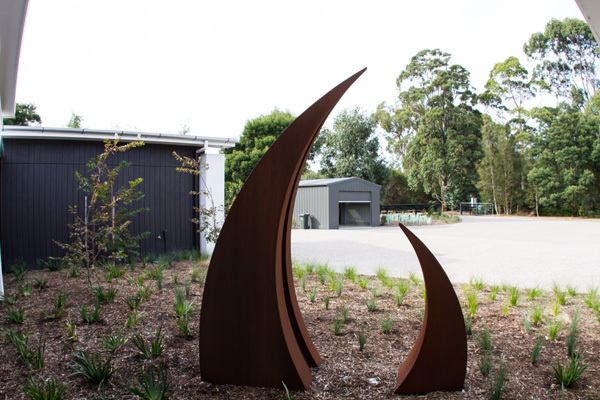 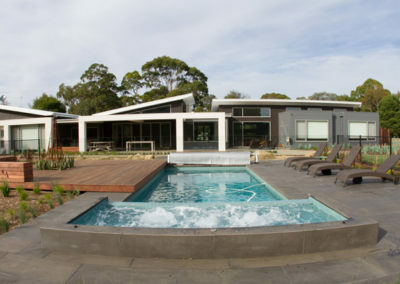 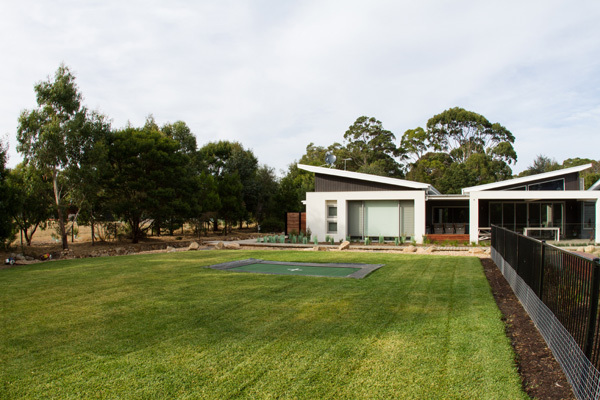 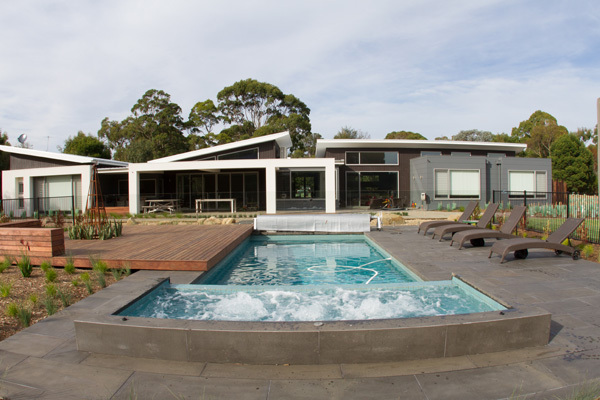 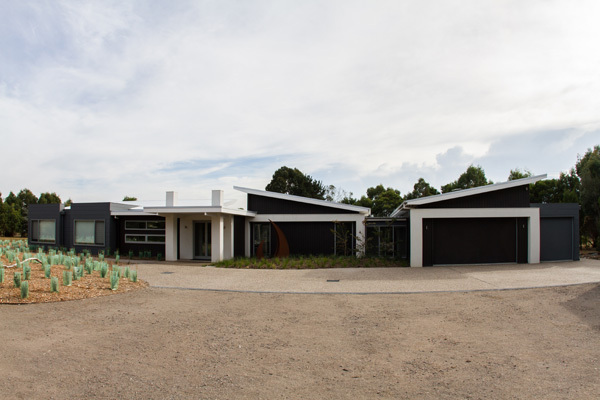 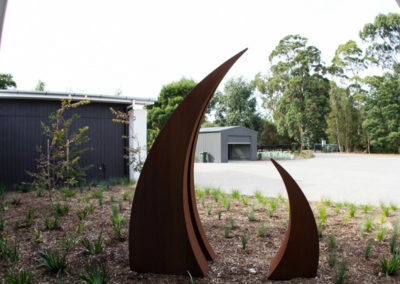 Paul McQuillan landscapes gave this large garden in Merricks Beach a real makeover to transform it into a beautifully landscaped retreat for its owners. 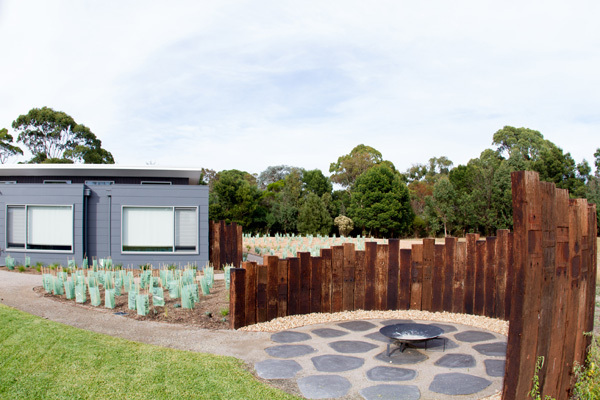 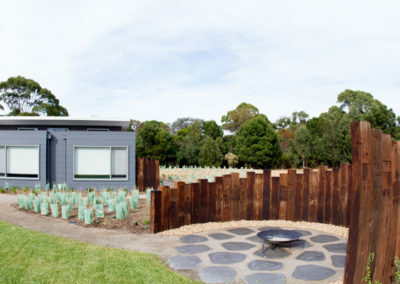 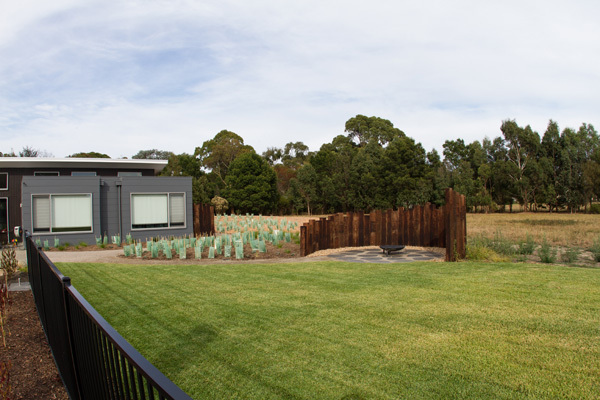 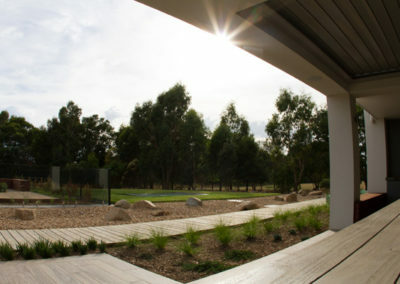 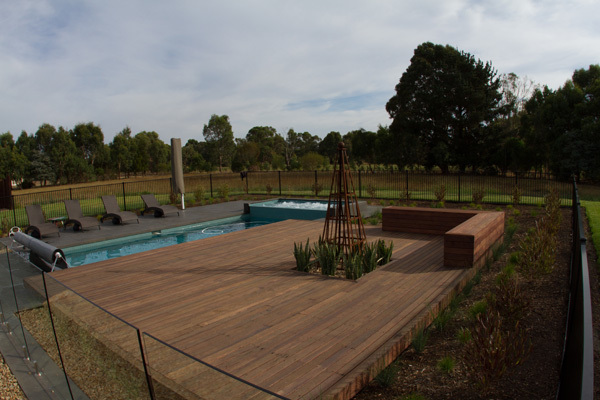 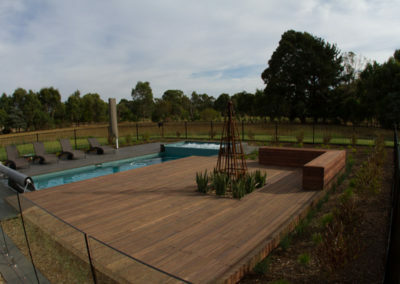 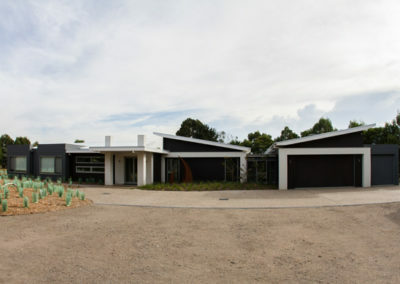 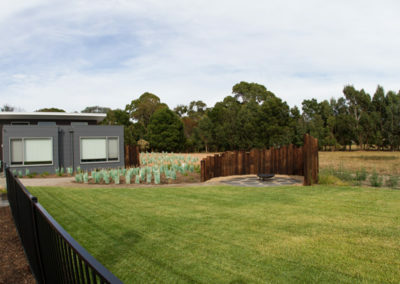 The garden landscaping included a unique outdoor entertainment area using railway sleepers to create an enlosed space. 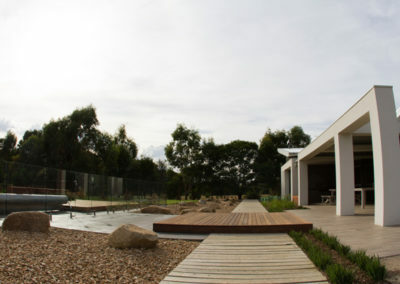 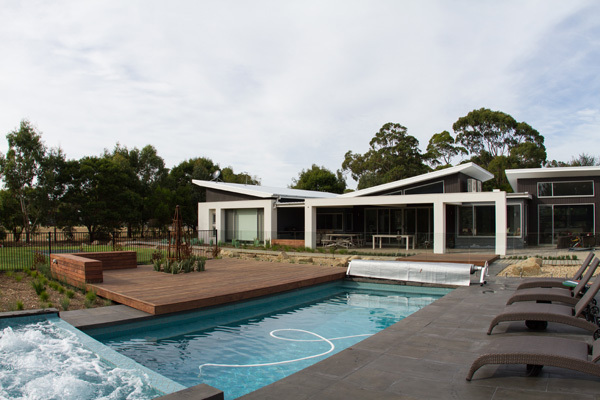 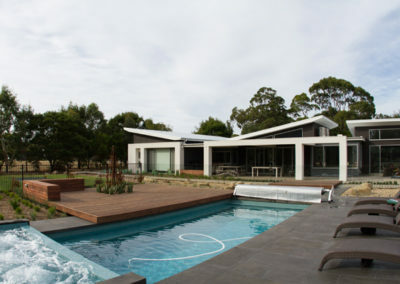 In addition to the entertainment area, Paul McQuillan Landscapes also installed paving around the house, planting and decking to really give this Merricks Beach garden a complete and luxurious finish.